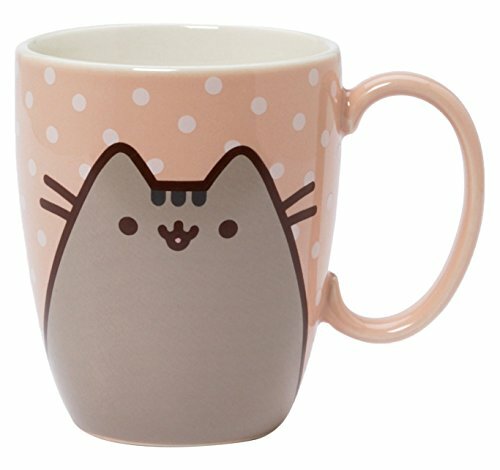 Cake Mugs! 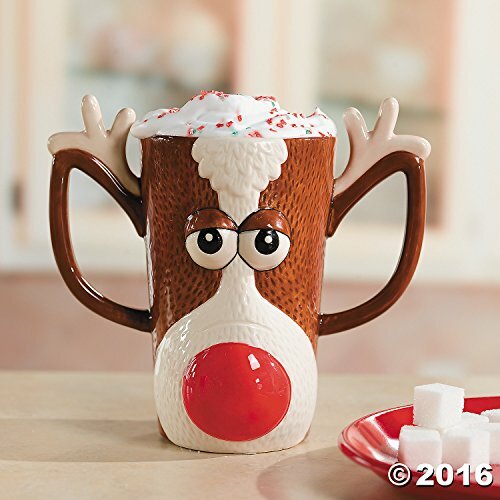 Cake mugs are great anytime of the year, but especially in the fall and winter! I love during those seasons to start thinking about cake mug recipes! They are so fun and easy to make, right there at home- so no need to rush out for a romantic dessert- just make a cake mug! This list is also perfect right now as we approach Valentine’s Day! Would be perfect to fix a dinner for two at home and then have a cake mug for each of you! 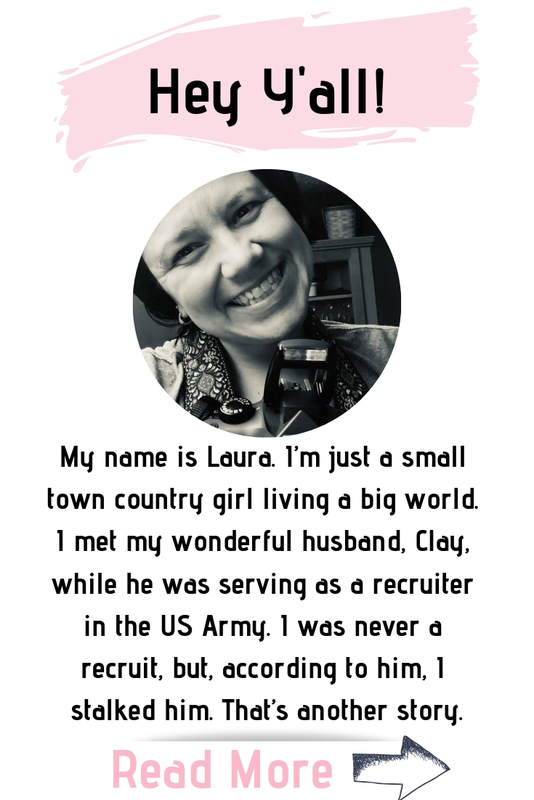 If your spouse us deployed right now, well that is another thing I love about cake mugs- they are great for just yourself too! Give yourself a delicious and tasty treat!!! This mug cake is topped with a buttercream glaze and has strawberries woven into the cake. It makes one large portion for yourself or to share with a friend. She also has a vegan and gluten-free option! This mug cake includes Snickers and has caramel sauce poured over it. There is plenty of chocolate sweetness to enjoy! This mug cake is great for coffee lovers and is ready in five minutes. Only six ingredients for an easy creation! Who doesn’t love S’Mores?! This mug cake only takes about 5 minutes to make and the recipe is easy enough to double or triple (for a friend, of course). For a gooey mug cake, try this honey one. It has a buttercream frosting and is ready in about five minutes! Get ready for fall and Thanksgiving with this mug cake. 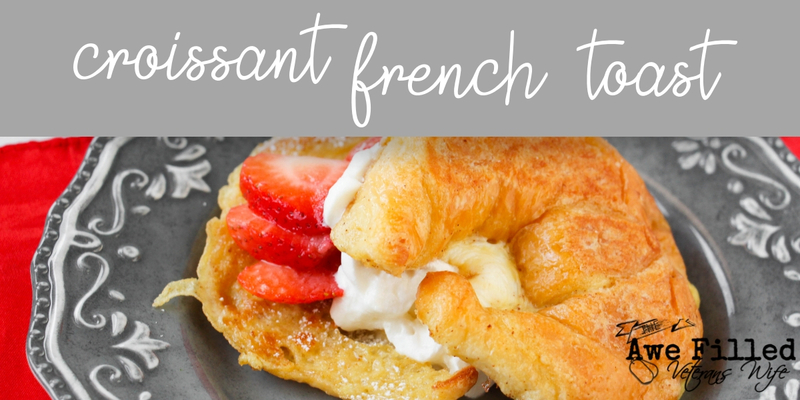 It makes 1-2 servings, but can easily be adapted for larger groups! For a romantic mug cake, try this red velvet version! It has a cream cheese frosting that can be omitted if you prefer. Its deep red coloring is perfect for love and romance. Get the yummy tastes of cinnamon rolls in a mug cake serving for one! It is light and fluffy and has a glaze with a pinch of cinnamon it. There’s also an oven option. This strawberry cake is topped with cool whip and pecans. Get the tastes of hot chocolate in this mini mug cake. Top it with marshmallows for a true hot chocolate feel. An excellent option for those cold winter days! Make yourself a single-serving sized carrot cake! It’s healthy and takes less than five minutes to whip up. The results are amazing! This mug cake is made with lemon juice. Poppy seeds are added or they can be left out. This chocolate cake with fresh blackberries is sweet and moist. This is a perfect cake for breakfast recipes! This gluten-free mug cake has a sweet maple syrup topping. It’s also oil-free and drizzled with caramel gooey deliciousness. Enjoy the sweet tastes of blueberry muffins with this mug cake! 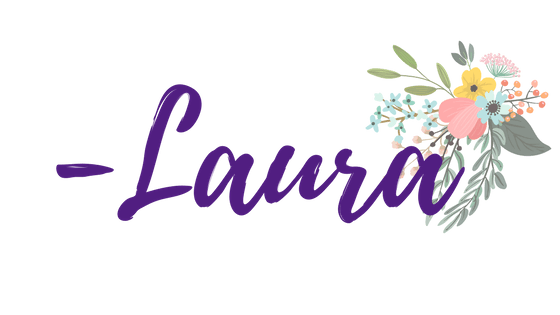 This recipe is great when you’re yearning for a taste of blueberry muffins, but only need a small serving. 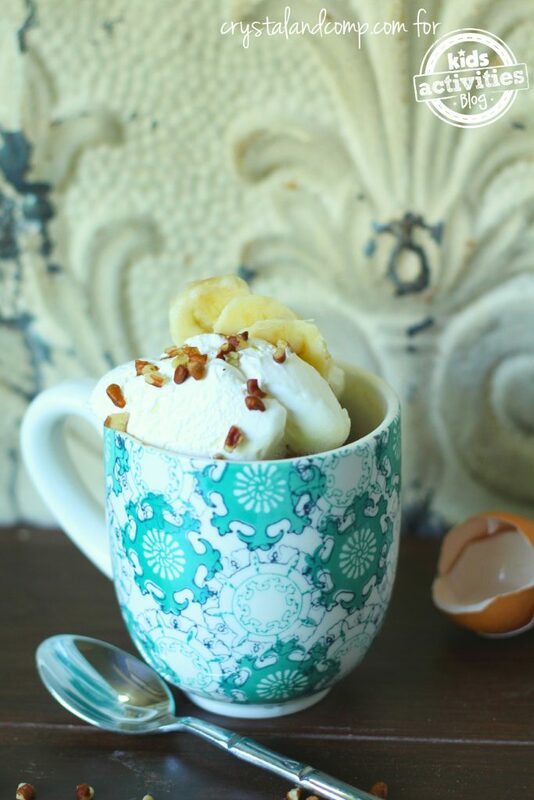 Kid tested and kid approved, this is a super easy banana nut mug cake! It is great if you are just starting to try out mug cakes or the kids want to help make something. This coffee cake takes about two minutes to make. Another excellent choice for coffee lovers! Are there any peanut butter fans in your house? 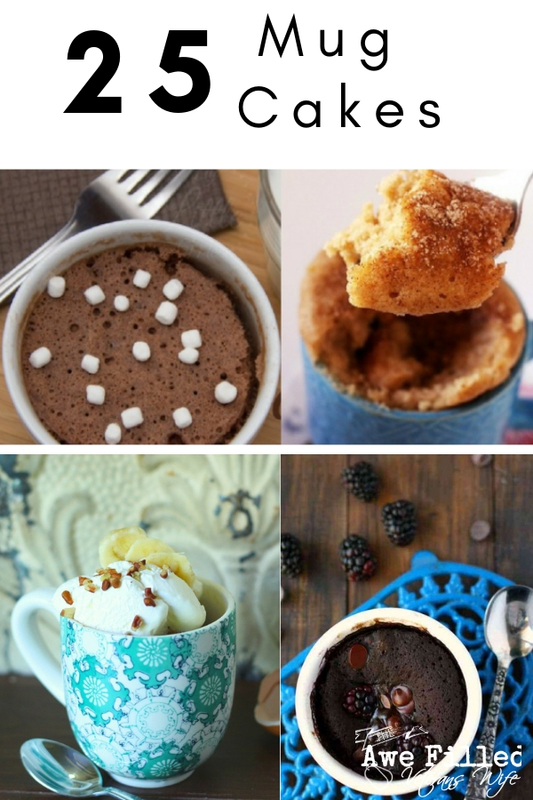 Try this yummy cookie mug cake! Add some colorful sprinkles in this mug cake for a bright look! It’s great for a fun DIY birthday or party alternative to cupcakes. 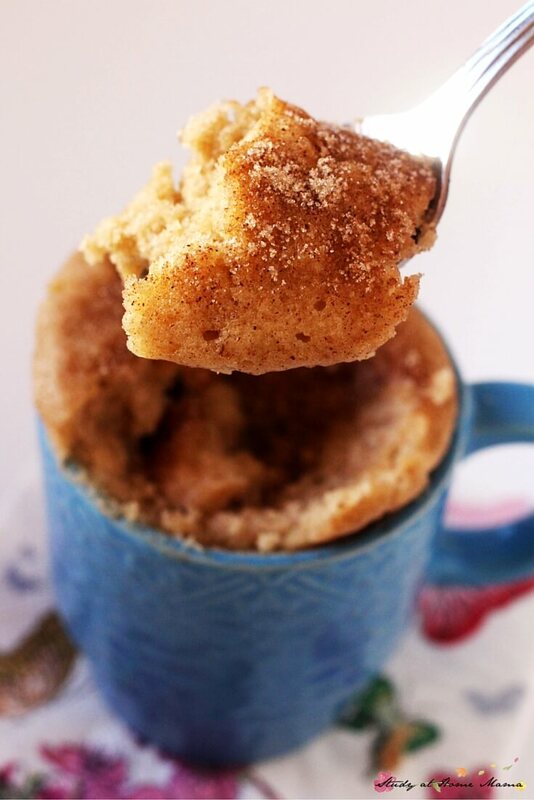 This snickerdoodle mug cake has all of the flavors of snickerdoodles in a favorable moist cake! It’s topped with a cinnamon drizzle for extra cinnamon flavors. Celebrate a birthday with this funfetti style mug cake! Add some whipped cream and a candle for a celebration. Great for breakfast, this french toast mug cake means you can really eat cake for breakfast! Add fresh berries for some juicy and fresh flavors. This lime cake only takes a minute and a half in the microwave to whip up. It comes with a lime icing and is gluten-free! This warm and fluffy mug cake is simple with chocolate chips! It is pretty easy to make and fits perfectly in an 8 ounce mug. Chocolate chips are mixed in this yummy mug cake! 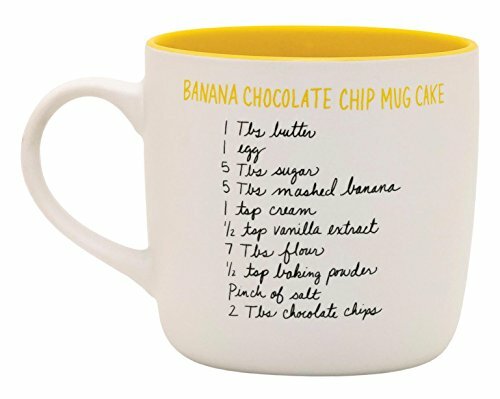 If you’re new to mug cakes, she includes a bunch of different notes to help us mug cake beginners! 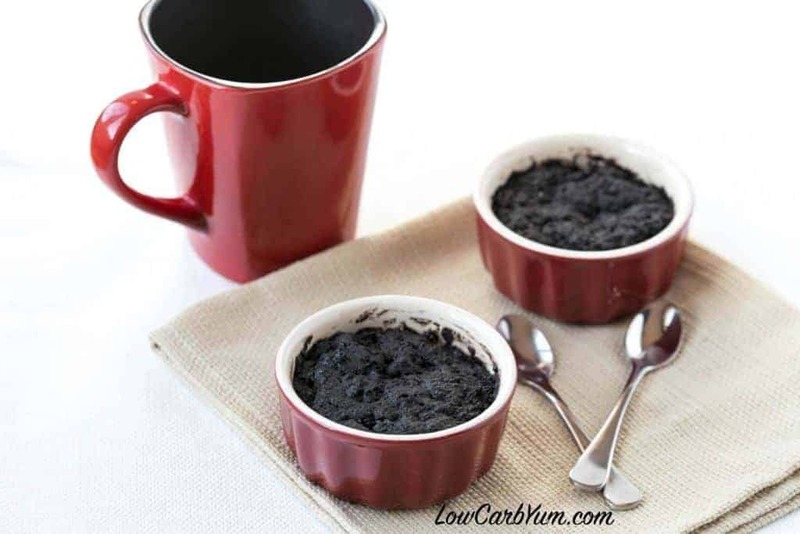 This low-carb mug cake is sweet and delicious! It only takes one minute to make and is easy to whip up to satisfy a sweet tooth.